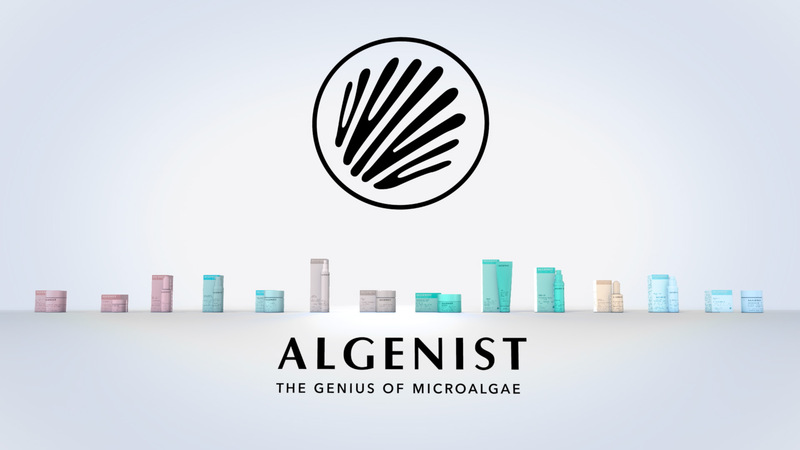 Algenist came to us looking for a way to introduce their new product packaging to their distributors. 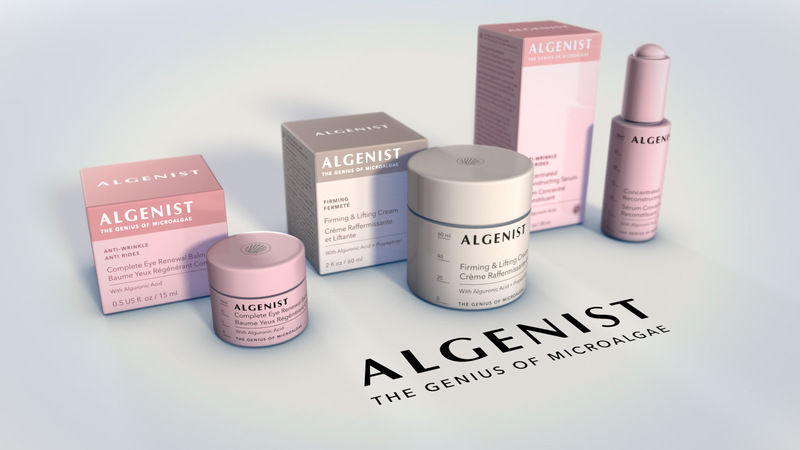 They had redeveloped all the internal and exterior packaging and wanted to show off the new look and feel of the brand. Utilizing bold camera angles and camera moves, the packaging looks heroic and beautiful. It was important to echo the brand and essence of the new product design in this branding video. A clean backdrop, lighting and camera angles gave the products a graceful, elegant feeling. Our intent was to make the new packaging pop off the screen. 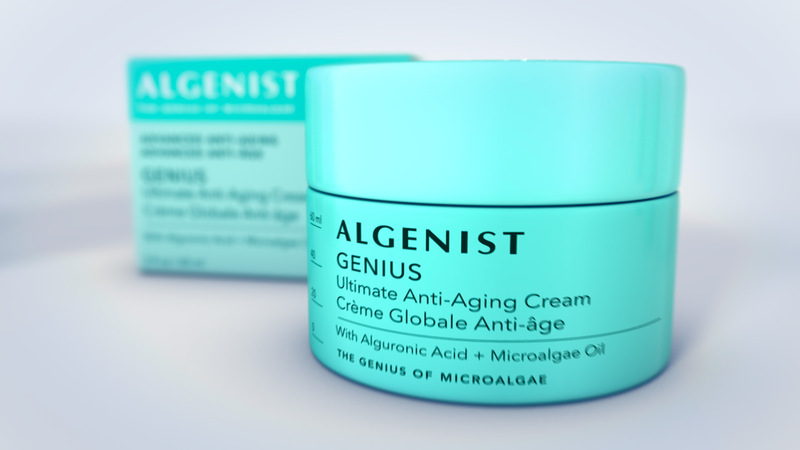 Rendering and coloration of the new packaging was vital to the success of this video. 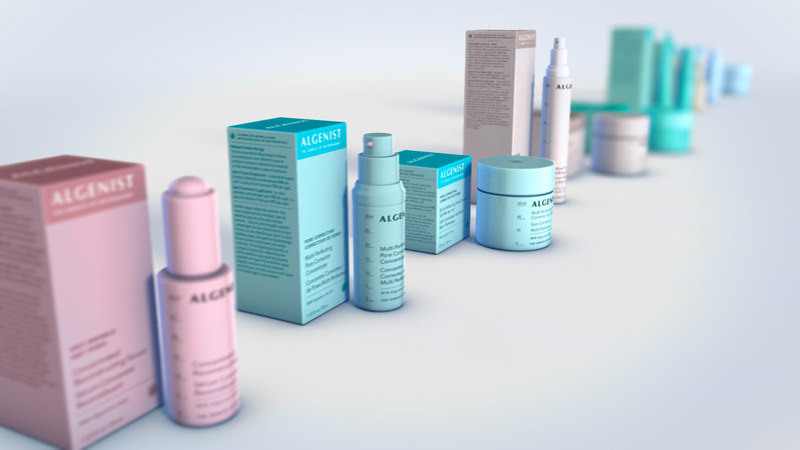 The aim of the video was to showcase the new packaging of Algenist’s wide range of beauty care products. 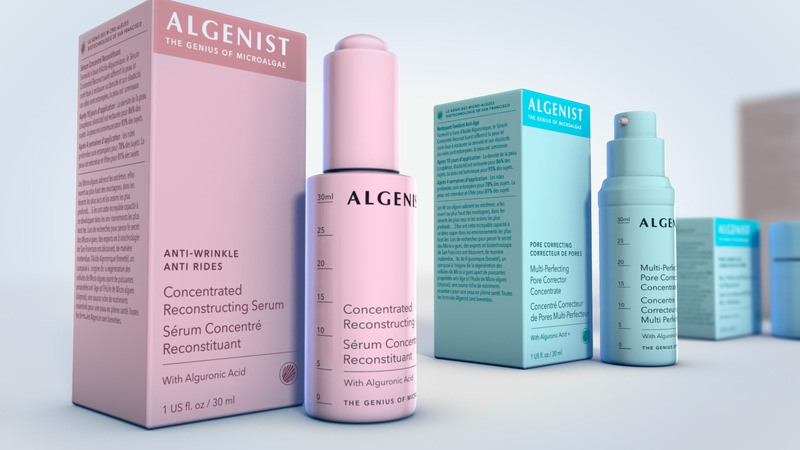 The colors and shapes had to be accurate to the new packaging colors and shapes.